I wonder why fried foods always taste so good. Who can resist fries and fried chicken? Unfortunately, food cooked in oil isn't exactly the healthiest thing in the world. 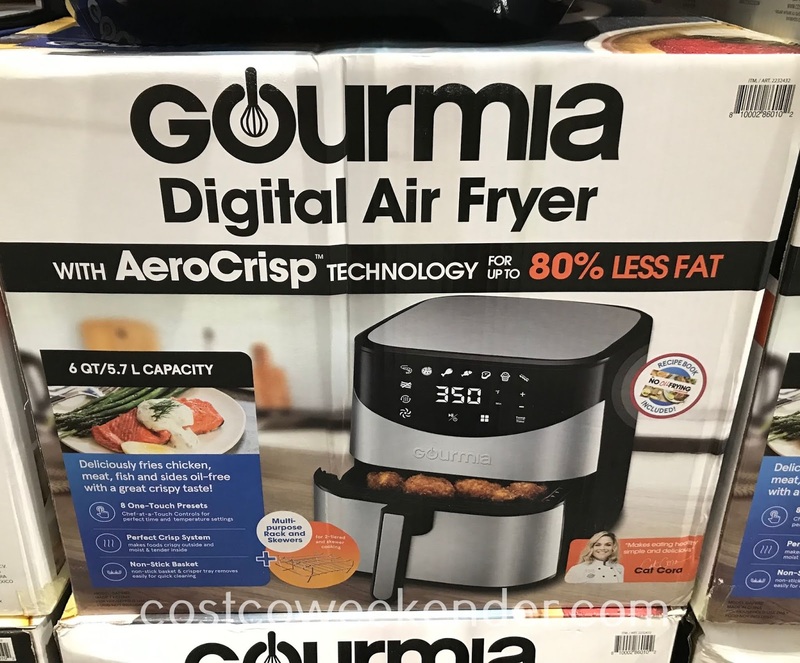 If you enjoy eating fried foods, but want to eat healthier, then just get the Gourmia Digital Air Fryer. The Gourmia Digital Air Fryer gives you the all important crispy texture of fried foods but without all that oil. It'll feel like you're eating something that is deep fried, but it isn't. 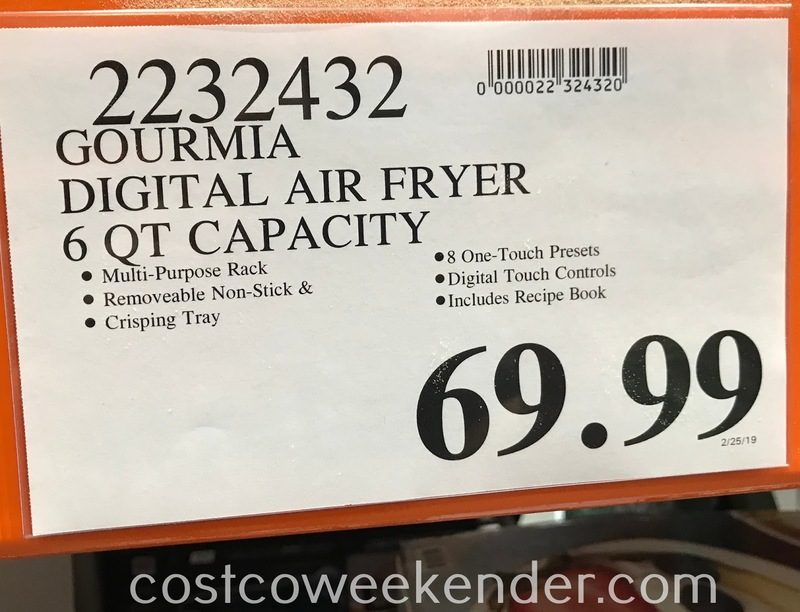 The Gourmia Digital Air Fryer maintains the great taste and texture you get from something fried. It's the best of both worlds. 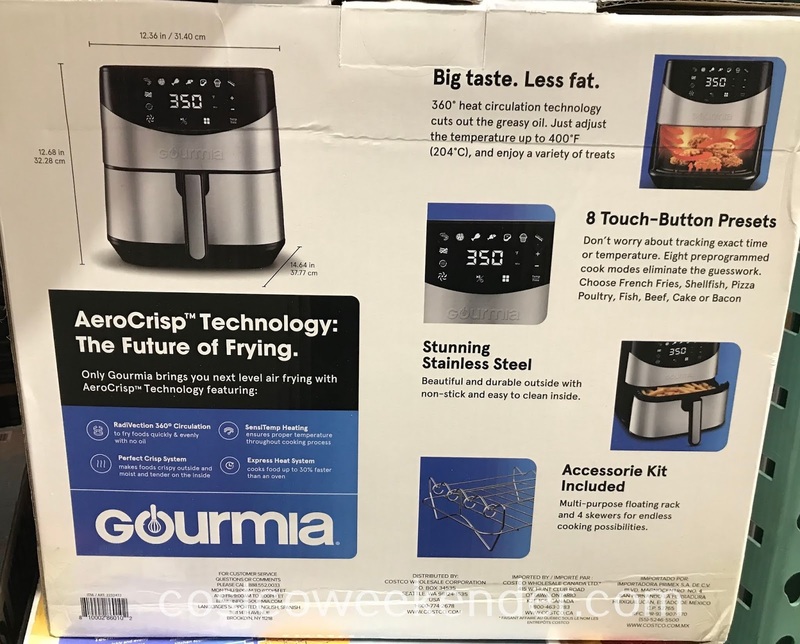 You can cook many different foods in the Gourmia Digital Air Fryer. The possibilities are endless. Gourmia 6qt Digital Air Fryer: Only Gourmia brings you next level air frying with AeroCrisp Technology. Beautiful and durable outside with non-stick and easy to clean inside. Multi-purpose floating rack and 4 skewers for endless cooking possibilities. 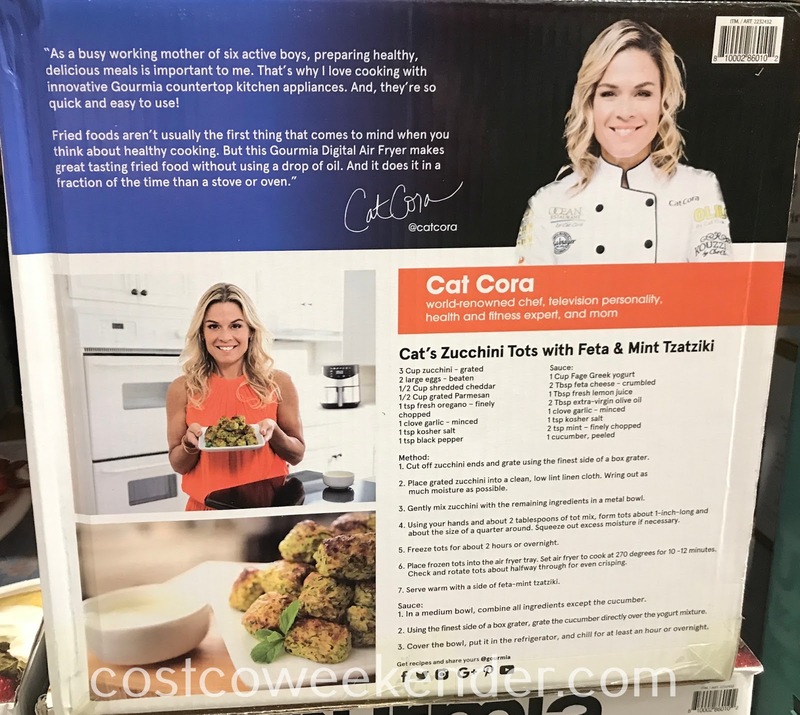 "As a busy working mother of six active boys, preparing healthy, delicious meals is important to me. That's why I love cooking with innovative Gourmia countertop kitchen appliances. And, they're so quick and easy to use!